This version is for a Kindle. 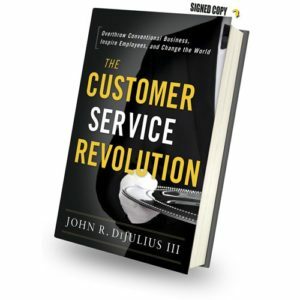 In his book The Customer Service Revolution, DiJulius points out how numerous companies have made Customer service their biggest competitive advantage, are dominating their industries, and have made price irrelevant. 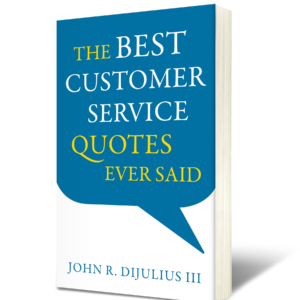 As a result of this Customer service revolution, people are being treated differently, better, and in a way like never before. 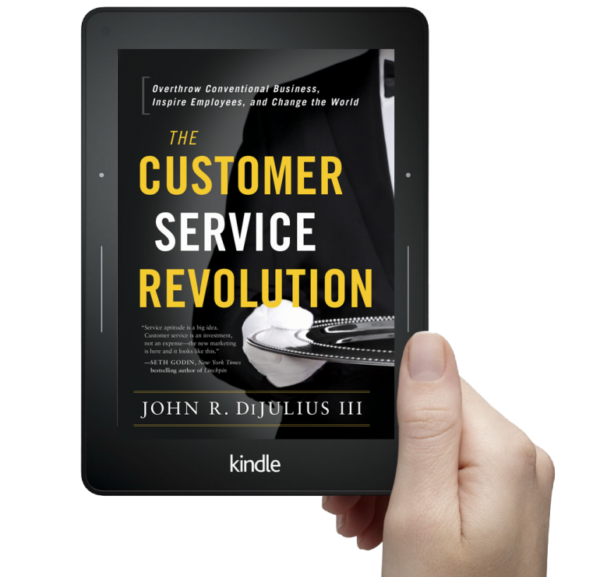 This is a result of how companies and management are treating their employees and how employees are treating each other and the Customer—which ultimately permeates into people’s personal lives at home and in their communities. Can the way you run your business or treat your Customers have an effect on the world at large? 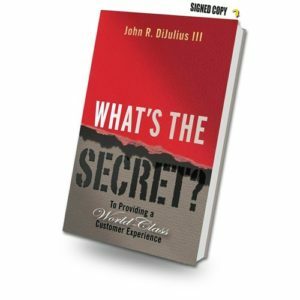 In this book John DiJulius will show you just that! 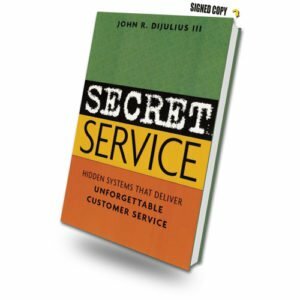 Be the brand people cannot live without – Learn how numerous companies have made Customer service their biggest competitive advantage, are dominating their industries, and are making price irrelevant! Learn ways to teach every member of your organization to have empathy and compassion for their Customer, internally and externally, which builds relationships and creates emotional connection and brand loyalty.